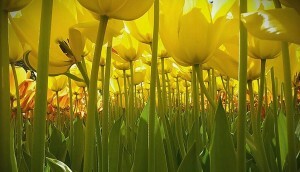 Rahul has qualified to be a member of Mensa club - the largest and oldest high IQ society in the world. 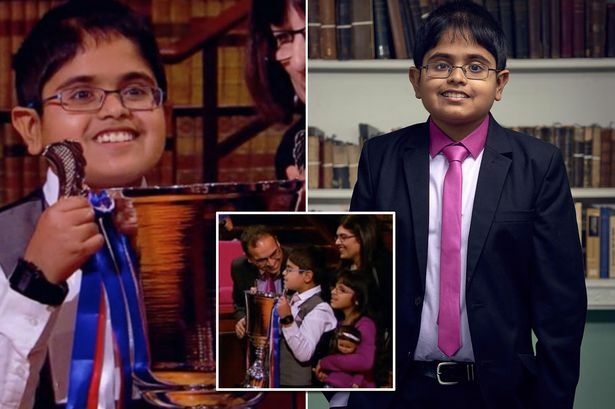 Twelve-year-old Rahul has been crowned Child Genius 2017 after a tense final which saw him gain victory over one of the youngest entrants in the competition. 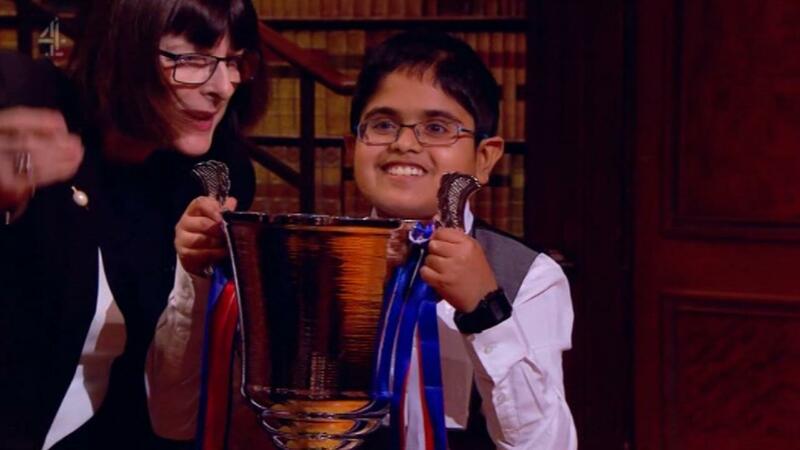 The schoolboy, from Barnet, was the last child standing on the Channel 4 show after he swept to a 10-4 victory in a head-to-head final with nine-year-old Ronan. 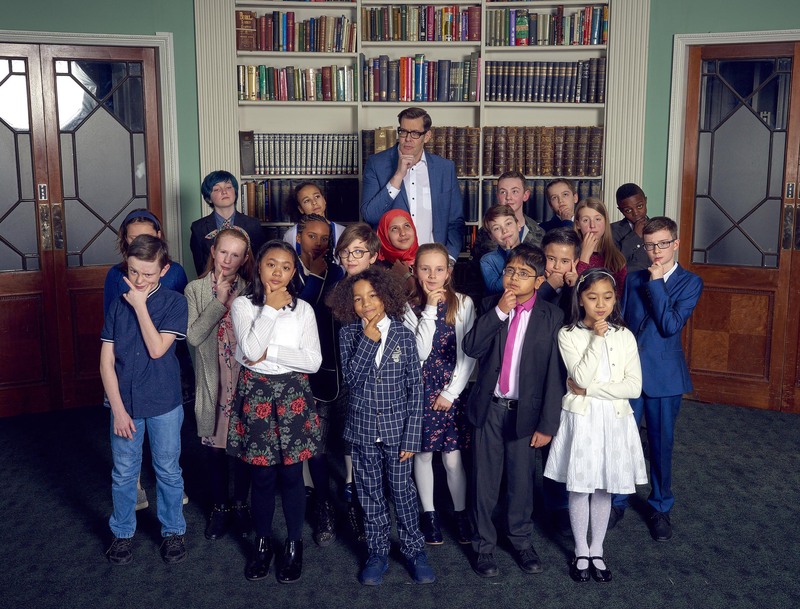 The youngster impressed host Richard Osman with his specialist knowledge of the work of English scientist Edward Jenner in the semi-final. The pair had found themselves neck and neck in the specialist subject round which kicked off the final – both making it through to the showdown after scoring 15 points each. Fellow finalists Dylan and Joshua lost out in that round – as did last girl standing Aliyah, who finished in fifth place. Rahul had been one of the favourites throughout, after scoring very highly in previous rounds – and even bagging a full house in the very first round of the series. 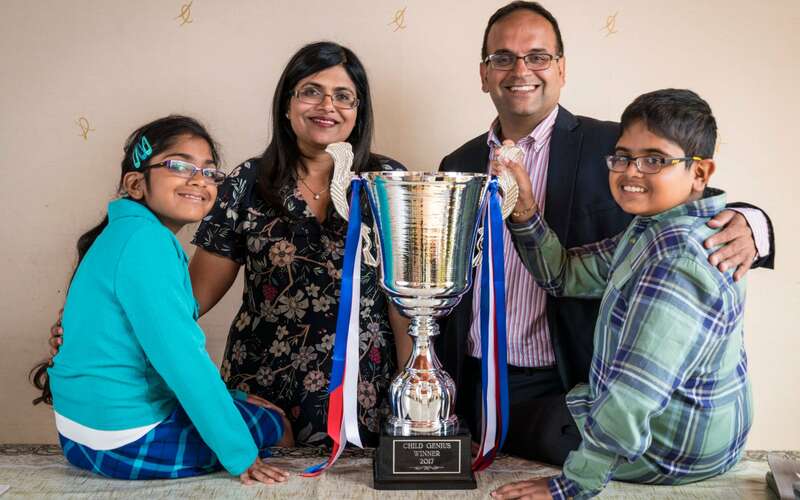 He was cheered on in the tournament by dad Minesh, and IT manager, and his pharmacist mother Komal – with Minesh calling his win a ‘phenomenal achievement’. 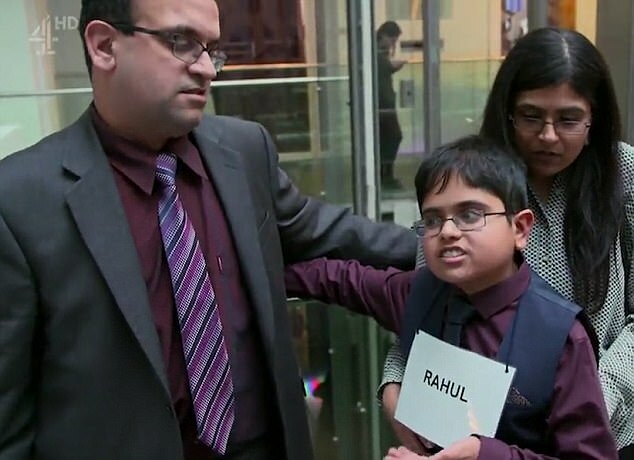 Rahul captured the imagination of audiences during the competition after he gained full marks in a spelling test and correctly memorised the order of a pack of cards. 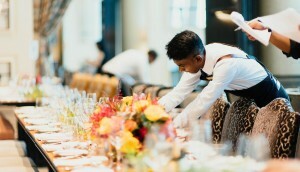 He had been expecting to do battle with 11-year-old Joshua but Ronan’s knowledge of 1666 London saw him secure a spot in the final.Both the grand finalists scored 15 in their specialist fields, with Rahul focusing on Edward Jenner’s medical innovation and methodology in 18th-century England. Joshua, from Staffordshire, came in fourth behind 12-year-old Dylan in third while the only girl to reach the final, Aliyah, 10, placed fifth. 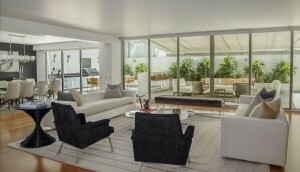 He was entered into the show by Minesh, an IT manager, who called the win a “phenomenal achievement”. 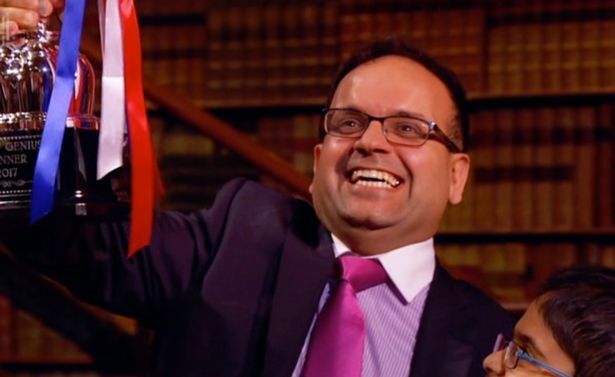 Rahul – who previously revealed he wants to be a financial adviser – shared his strategy for the competition earlier in the week when he appeared on Lorraine.